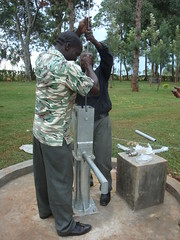 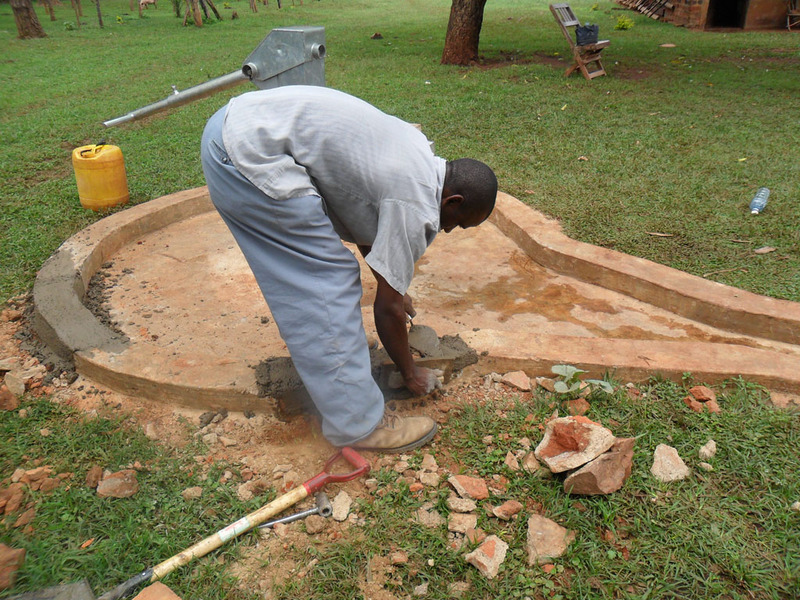 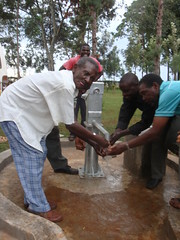 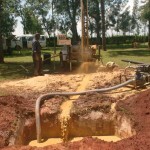 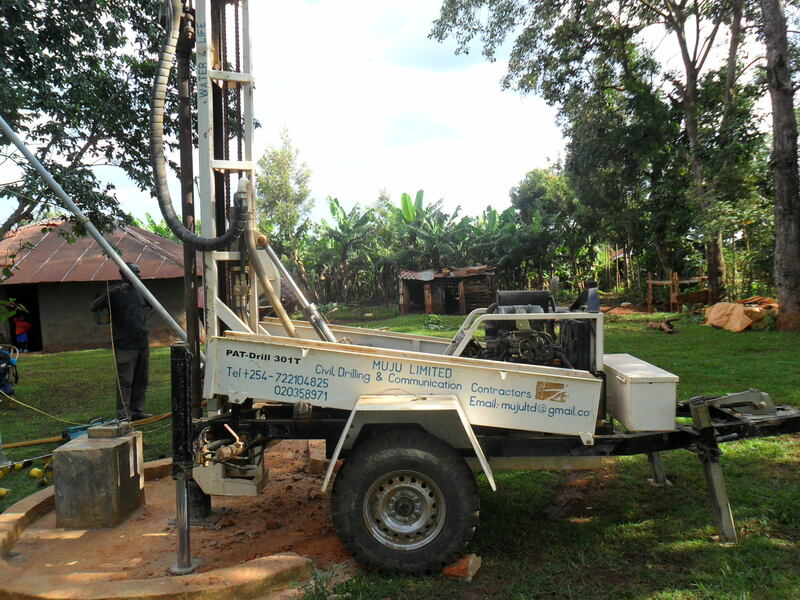 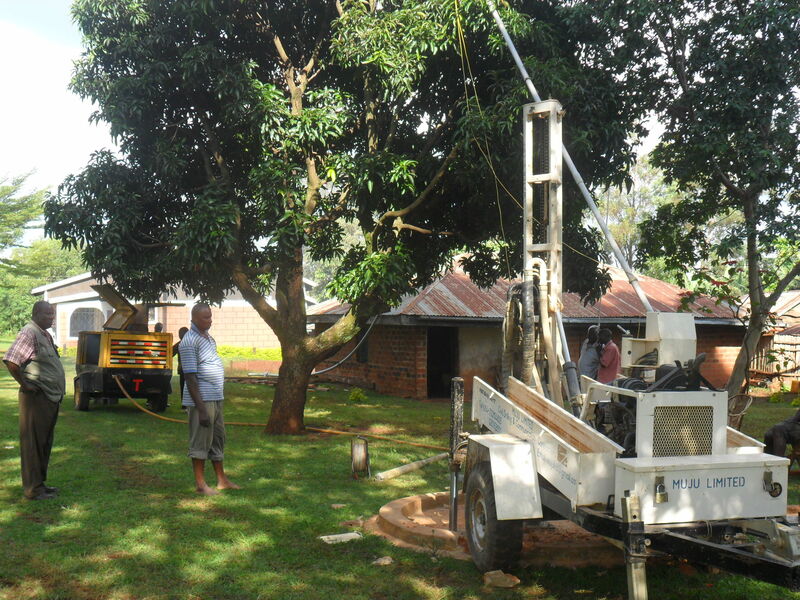 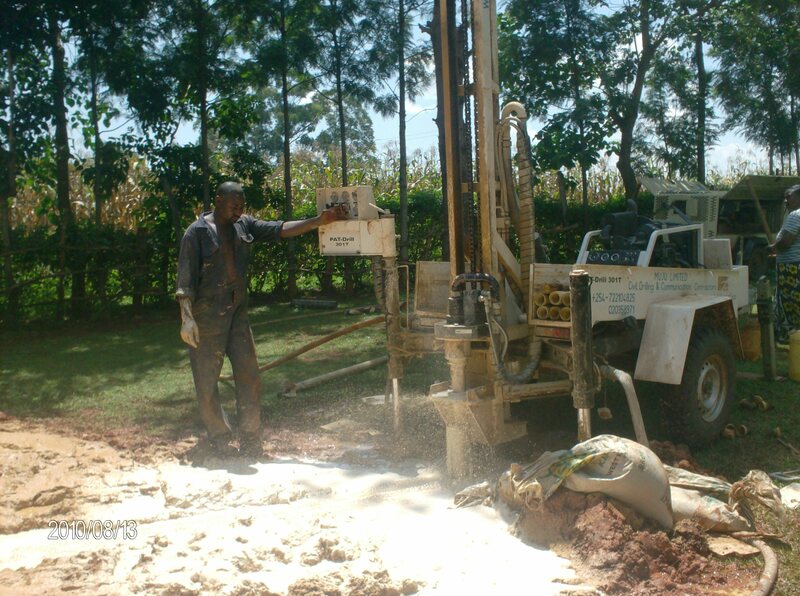 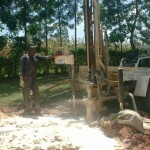 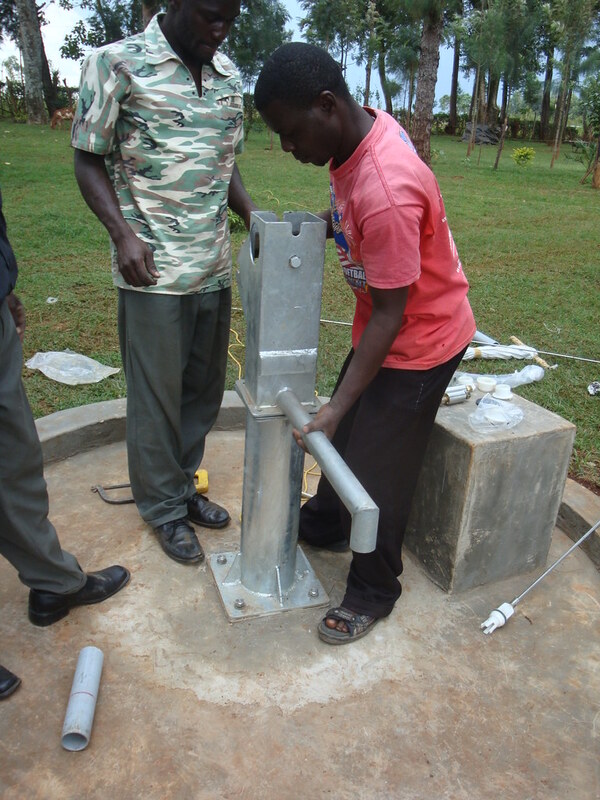 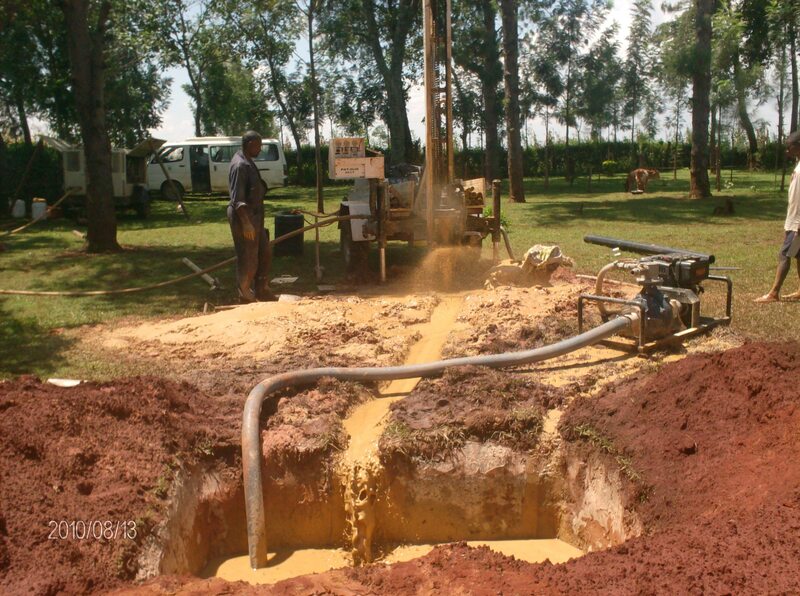 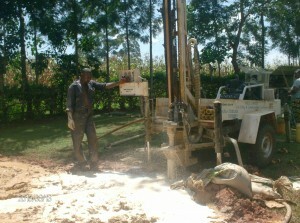 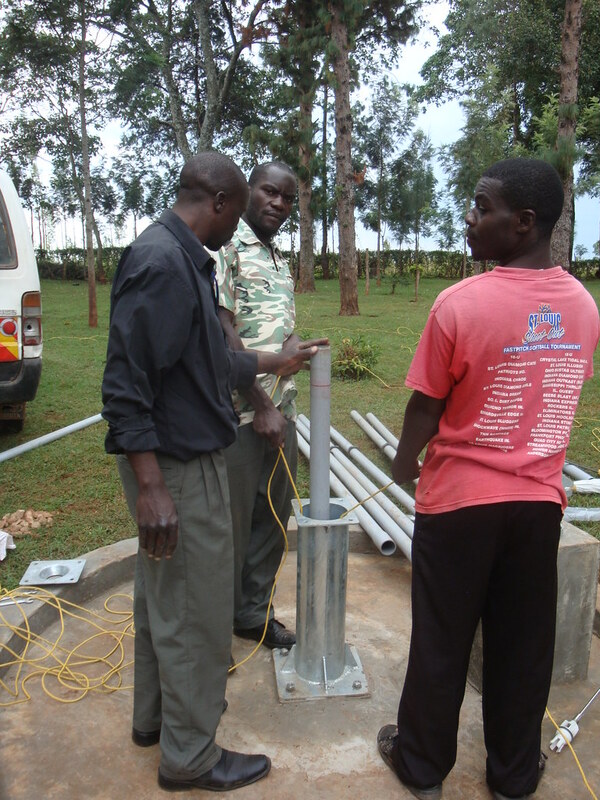 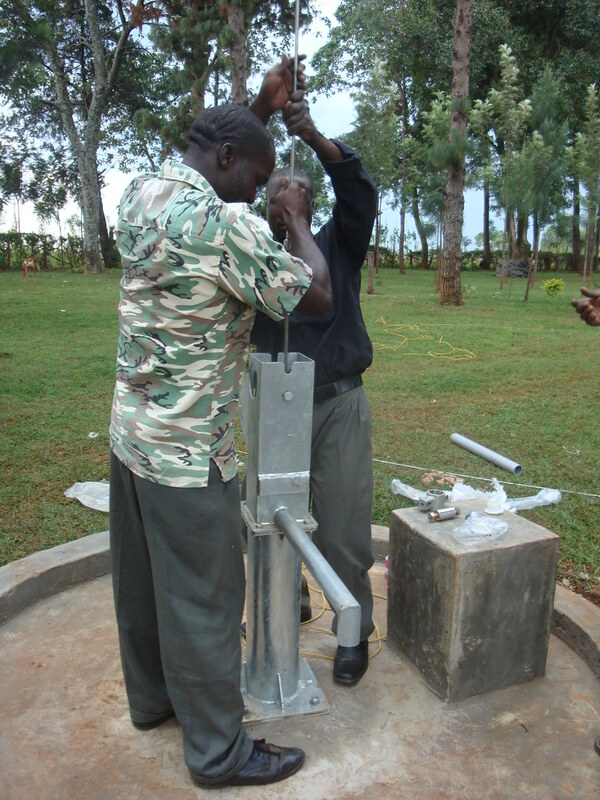 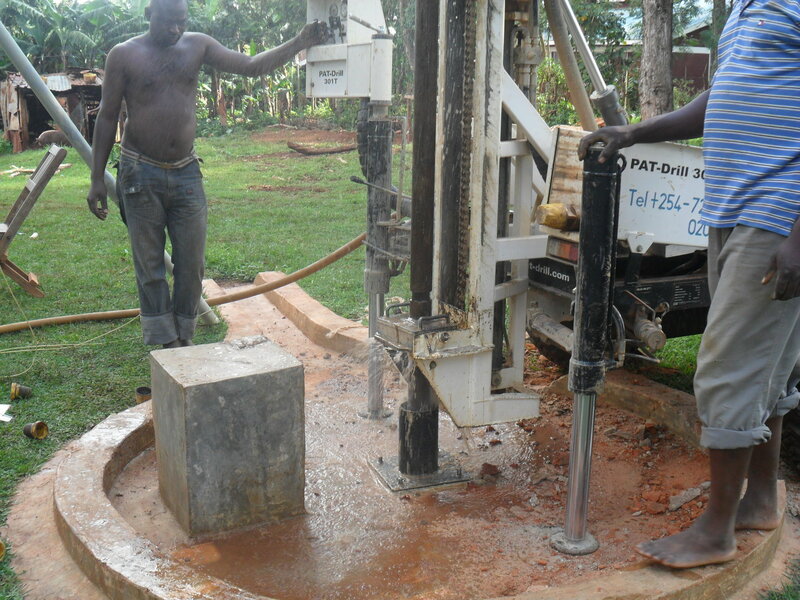 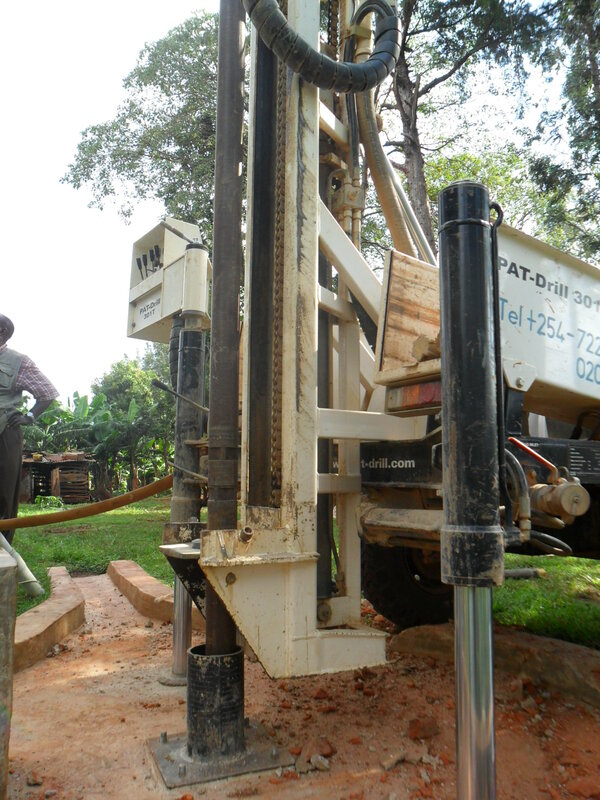 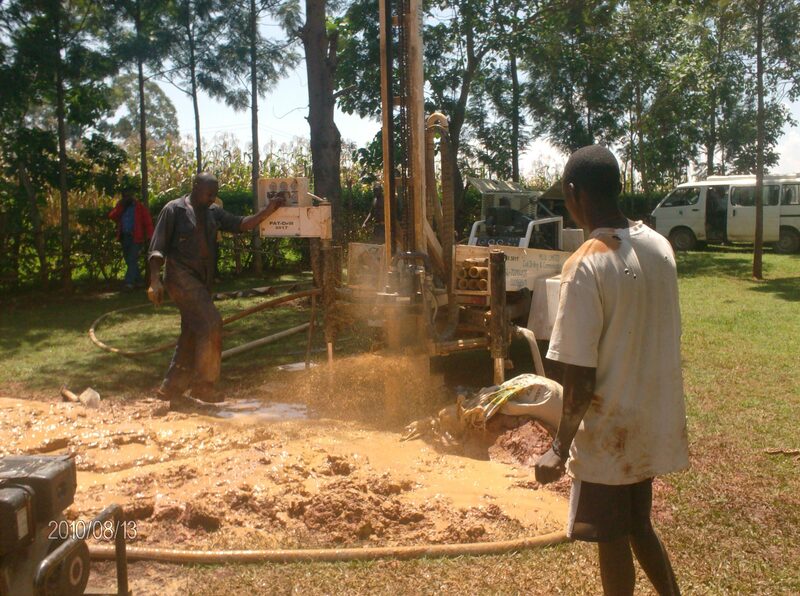 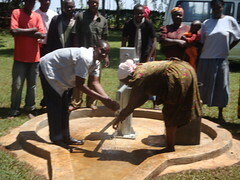 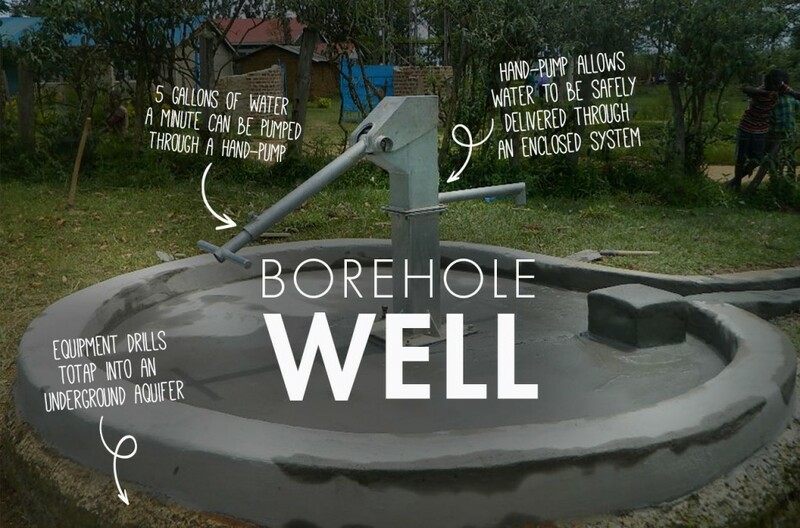 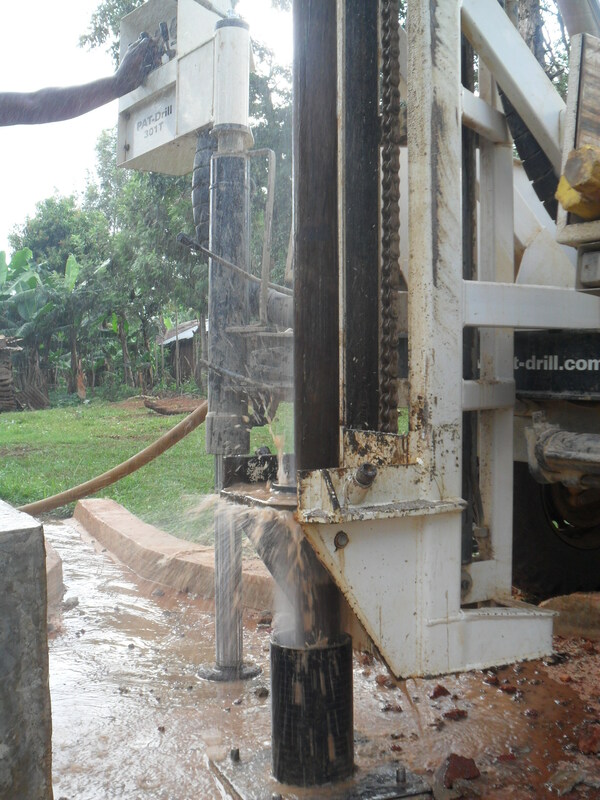 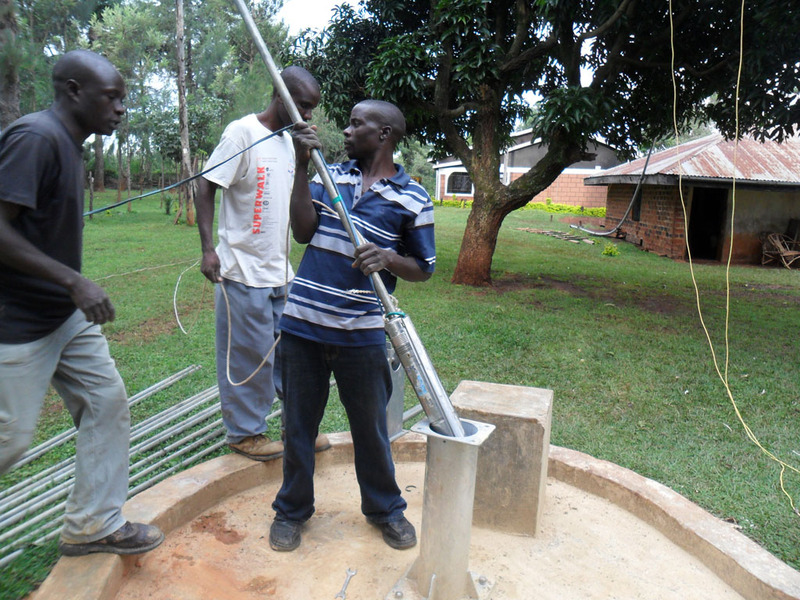 A new well has been constructed for the Irechero Women’s Group and their surrounding community in Western Kenya. 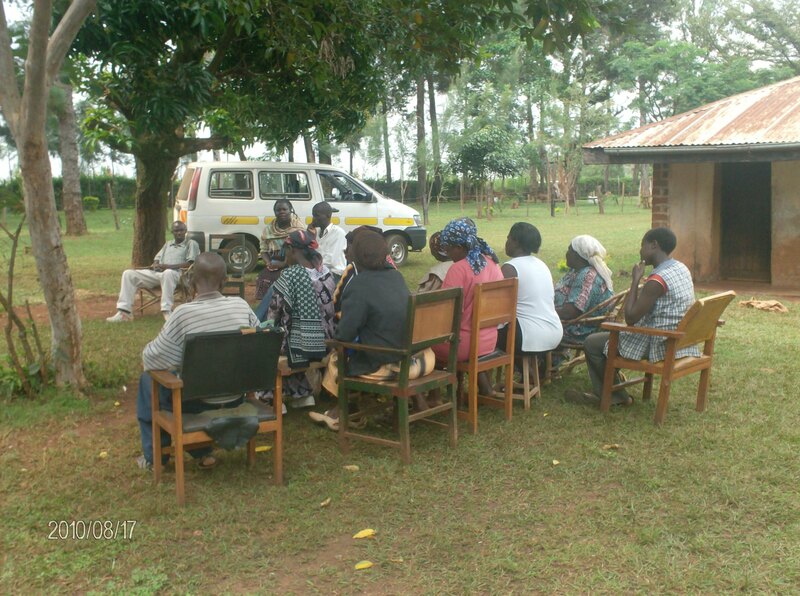 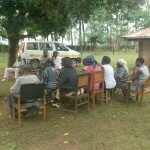 This local community based group is deeply involved in this project which will help ensure its long term sustainability. 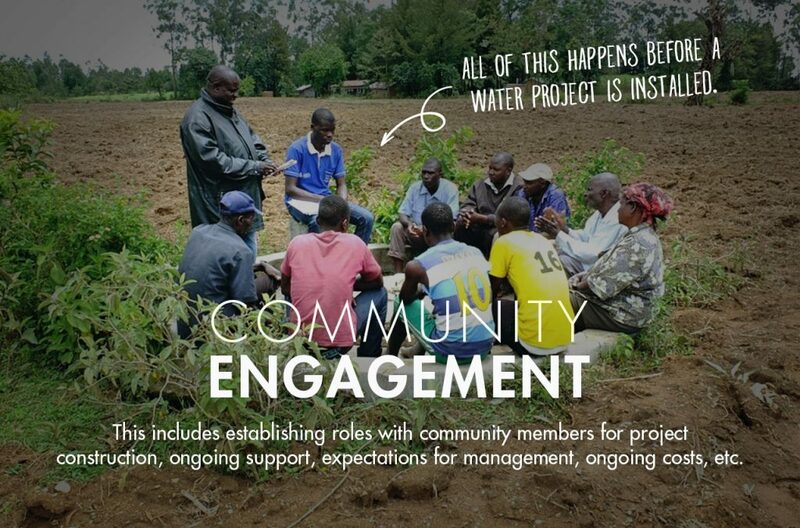 the whole community become self-sustainable. 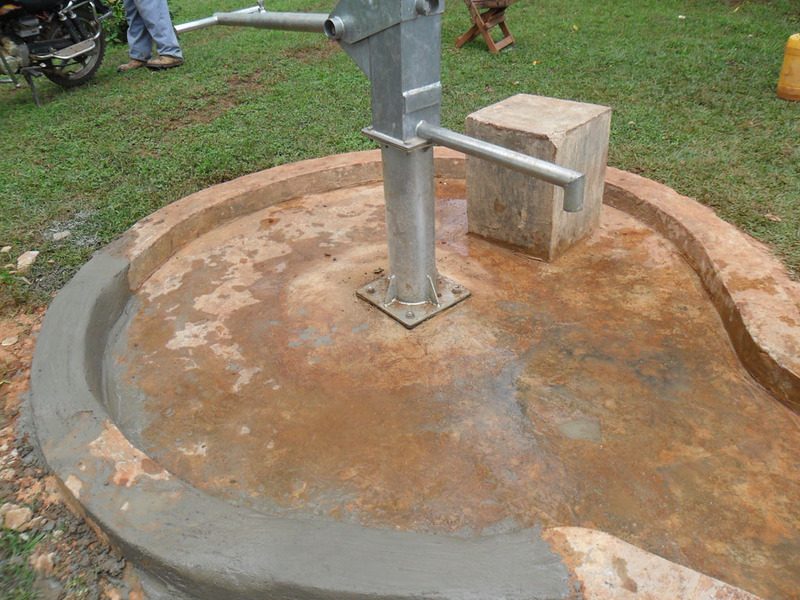 bathing and animals using the same source for drinking. 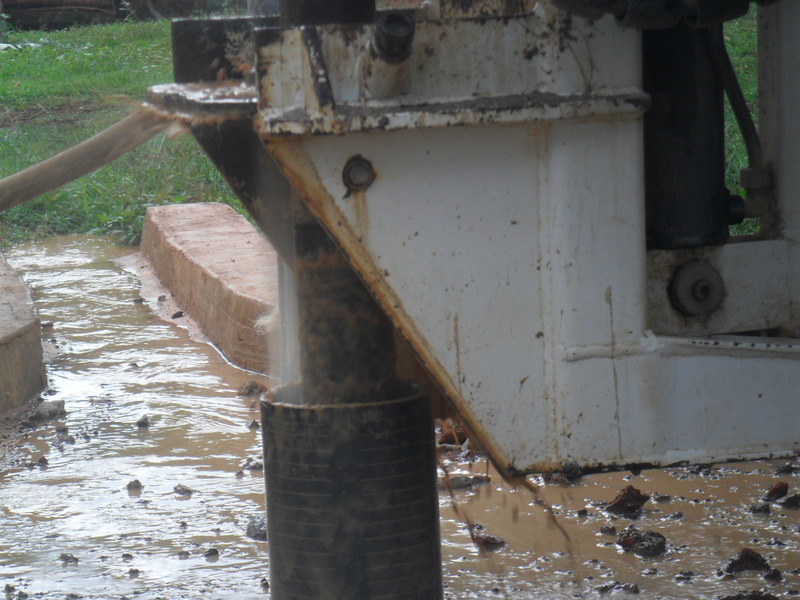 The water is turbid (muddy). 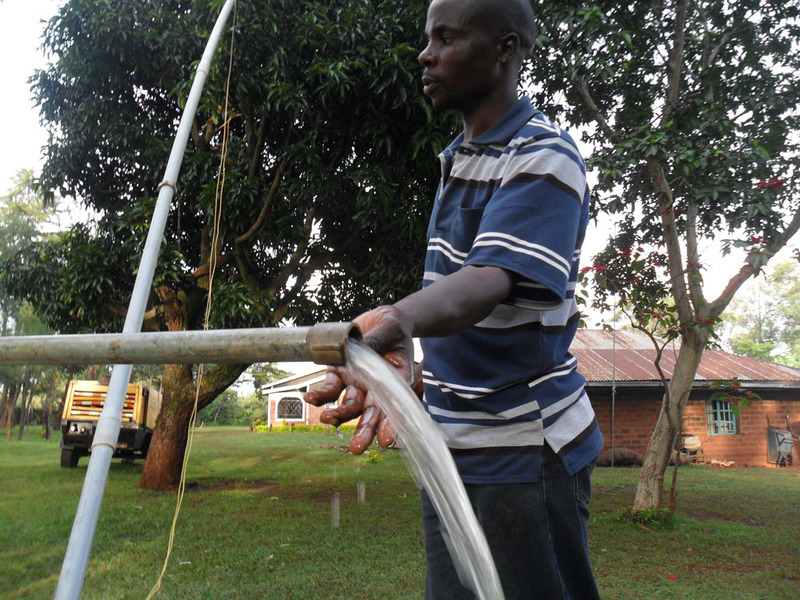 water for domestic use (drinking and cooking) and irrigating their farms during dry seasons. them i.e banana plantation and mixed farming. 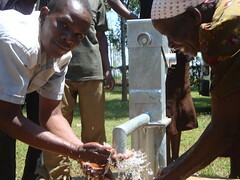 “Irechero Women group had joy as the water supply was being handed to them. 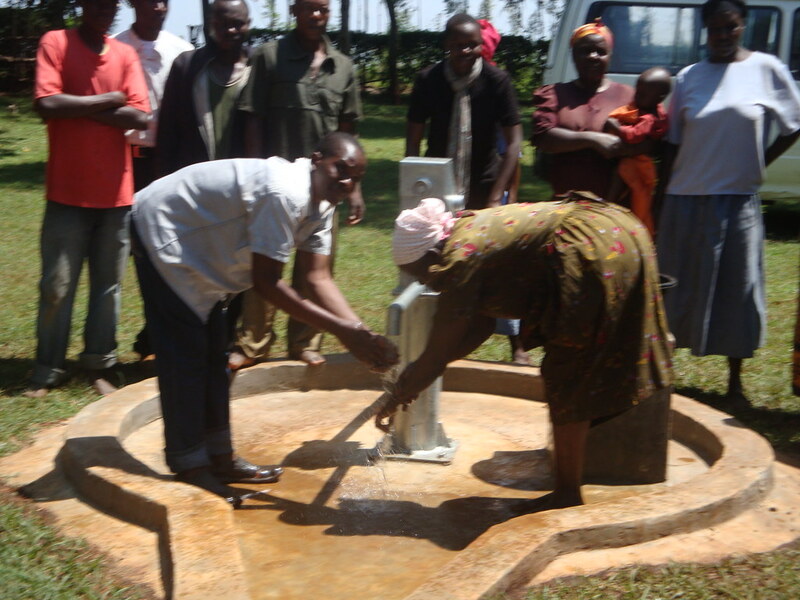 They thanked The Water Project for providing water for them and really appreciated as women group their energy will now go unto development work as women so that the time they have been using to look for water will be used for other activities. 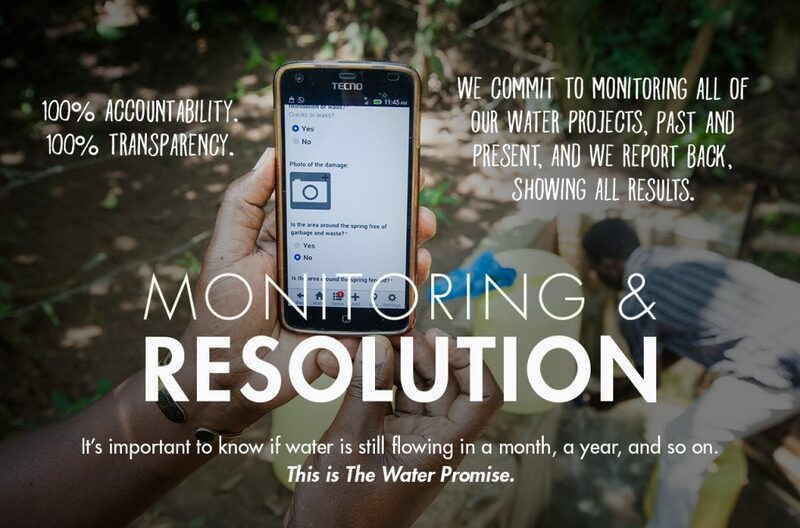 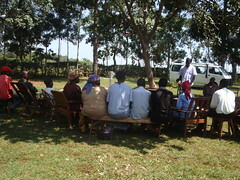 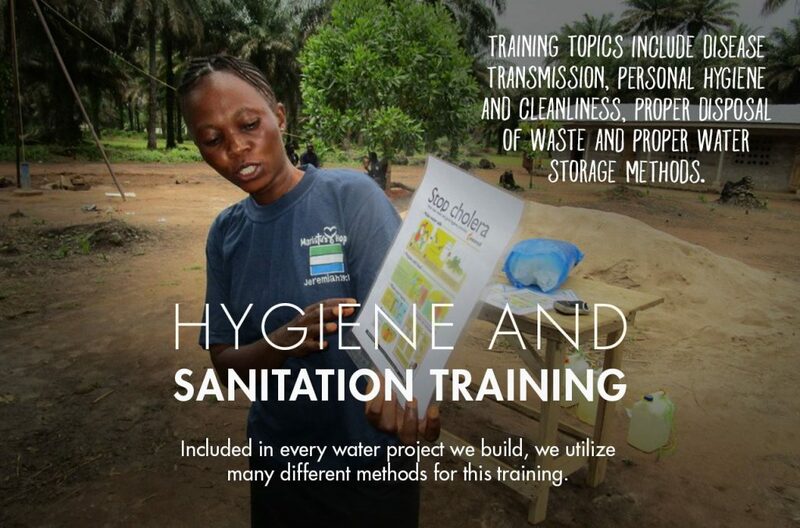 our partner to develop a plan to deepen this well. 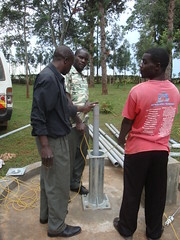 repairs to get a project back online. 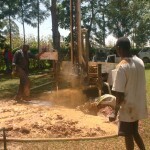 Today, we’ve posted pictures of the deepening efforts at the clinic.